The city of Fairhope is preparing to incur another $5.75 million in debt to meet the terms of a legal settlement to purchase the Dyas Triangle, a 108-acre property at the city’s front door that has been the subject of periodic litigation for more than 40 years. In October, Mayor Tim Kant and the Dyas family reached an agreement on a purchase price of $8.75 million, $3 million of which was to be paid from the city’s utilities funds with the balance planned to be covered by the Virginia-based Conservation Fund. At the time, the plan was for the Conservation Fund to hold the deed to the property while it also helped the city secure grant money for a complete purchase. On Dec. 9, the city council reached a preliminary agreement with the fund whereby the city would pay a $150,000 management fee plus 4 percent interest on the $5.75 million. The Conservation Fund was also asking for a consulting fee of $25,000 per quarter. 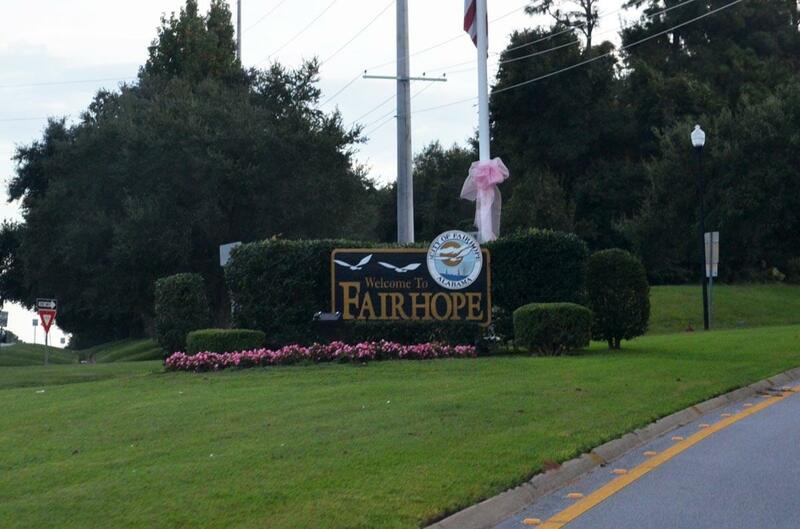 The Dyas Triangle, a 108-acre property on either side of Veteran’s Drive behind the “Welcome to Fairhope” sign, is the subject of a $8.75 million legal settlement with a Dec. 31 deadline. Today, City Council President Jack Burrell said the council ultimately decided the Conservation Fund’s fees were unacceptable and the city also had indications the fund was uncomfortable with terms related to the settlement. Instead, the council will decide tonight whether to finance the balance from the Dyas family or take on a $5.75 million general obligation loan from Compass Bank. The new debt would essentially wipe out $4 million the council recently budgeted to erase from its larger $40 million total debt obligation in 2014, while also adding $1.75 million more. The city has $7 million in a rainy-day fund, Burrell said, but decided against dipping into reserves to settle the lawsuit. Kant said the bank is offering an interest rate of 1.3 percent of closing costs of just $2,500. If the council decides against the loan, the terms of the settlement stipulates that the city finance the remainder of the purchase from the Dyas family with monthly installments and an interest rate of 4 percent. Essentially, dealing with the bank will save the city around $200,000 over the life of the loan. Burrell said Kant’s original plan to secure RESTORE Act money for the property is still an option, but the process is moving slower than anticipated. 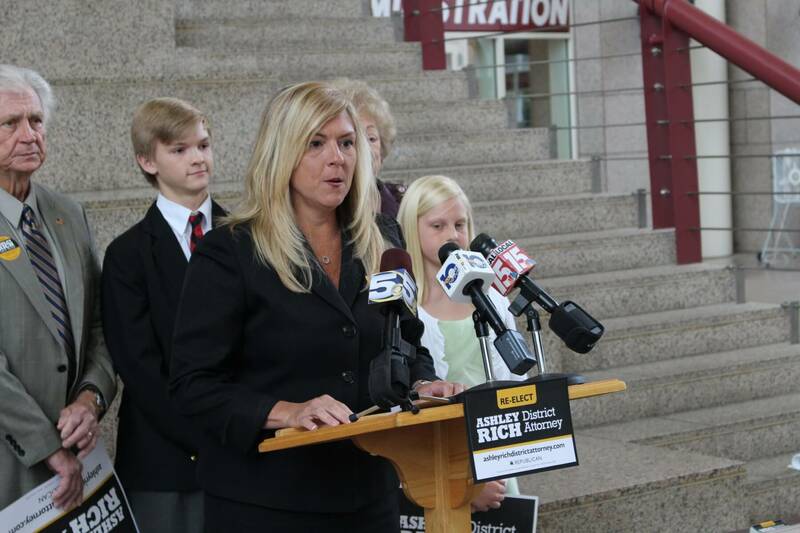 “The fallback plan was always to get RESTORE Act money, but as the federal government settled some BP suits, it looks like the RESTORE Act money is going to be much longer in coming than we originally thought,” Burrell said, adding that Gov. Bentley suggested the city may be eligible for reimbursement through National Fish and Wildlife Foundation grants or the state’s Forever Wild program. Meanwhile Burrell said regardless of the new debt, the settlement was a positive for city. Updated to include information about the interest rate of the bank loan and settlement agreement.